We are fortunate to have excellent teachers and staff dedicated to the success of our students. All of the teachers at Twin Cities Academy are certified and licensed to teach by the State of Minnesota. We are pleased to introduce our teachers and staff. 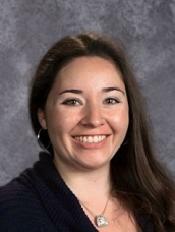 My name is Terra Alvarez and this is my fourth year teaching math and my first year at TCA. I am so excited to teach Geometry and Statistics this year. After earning my Bachelor’s degree in Mathematics and Spanish and a minor in Computer Science, I spent three years working at the University of Minnesota in housing before I realized my dream of teaching math. I earned my teaching license while working full time with Minnesota Math Corps and substitute teaching. I also earned my Masters degree in Math Education after researching math education for English Learners. In my free time, I love cooking, gardening, spending time outside, and fitness classes at the YMCA. My name is Becky Arney and the 2018-2019 school year is my third year as a special education paraprofessional at TCA. I taught for several years as a special education teacher in Arizona and Minnesota. Although I retired I wanted to continue to work with kids. I was fortunate to find a position at TCA where I could continue to apply my skills and work with students. I am married and have two grown children, Kayla and Zach. When I’m not at TCA, my favorite things to do are read, garden, travel and follow the Minnesota Lynx! I’m looking forward to another great year at TCA! My name is Terri Ausen. It is my greatest pleasure getting to know the wonderful students, families and staff at TCA. I have worked here in various jobs since 2009. I am responsible for food service and transportation. Both of my kids attended TCA Middle School and my son graduated from TCAHS. I have a degree from the University of Minnesota in Electrical Engineering. 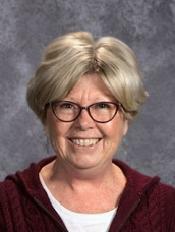 My name is Lou Bender, and the 2018-2019 school year starts my seventh year at TCA. After several years as a paraprofessional in the Special Services department, I completed a MA in Teaching degree from Walden University and now serve TCA as a special education teacher. I started my career as a music teacher with a BA degree in Music from Wesleyan College, the first school chartered to grant degrees to women. I served for many years in non-profit and faith community settings, and returned to public education in 2012. My partner, two teenage daughters, and I live in a classic Saint Paul high-rise building. I enjoy reading, knitting, and all of the arts. 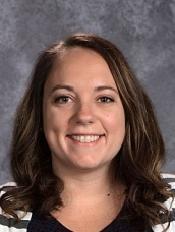 My name is Samantha Berg and I have been teaching 8th Grade Earth Science and Middle School STEM for the last five years here at TCA. I attended the beautiful University of Minnesota Duluth for my undergrad and received my Master of Science degree from Montana State University Bozeman. I love to coach as much as I love to teach and here at TCA I coach varsity volleyball and softball. When I am not busy with school, I enjoy biking, hiking, reading, board games, and spending time with friends and family. Hi! 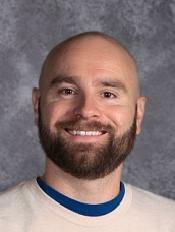 I am Rob Cech, and I am the math specialist at TCA this year, which means I help out in math classes and work with students individually on math skills. I graduated from the University of Minnesota in 2014 with a degree in child psychology, and I currently attend Metro State for a math teaching degree/license and master’s degree in Urban Education. In my free time I love hiking, camping, reading, playing tennis, skiing, and spending time with family and friends. Greetings! I am Melissa Choquette. I moved to Minneapolis from Sioux City, Iowa, in 2010 to attend the University of Minnesota. I enjoy sampling all the local food, parks, and live music the Twin Cities have to offer. 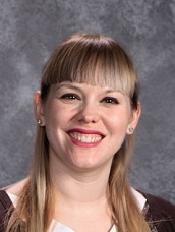 The 2018-19 school year is my third full year of teaching, and I am most excited to continue exploring the unique musical tastes of the TCA student community. 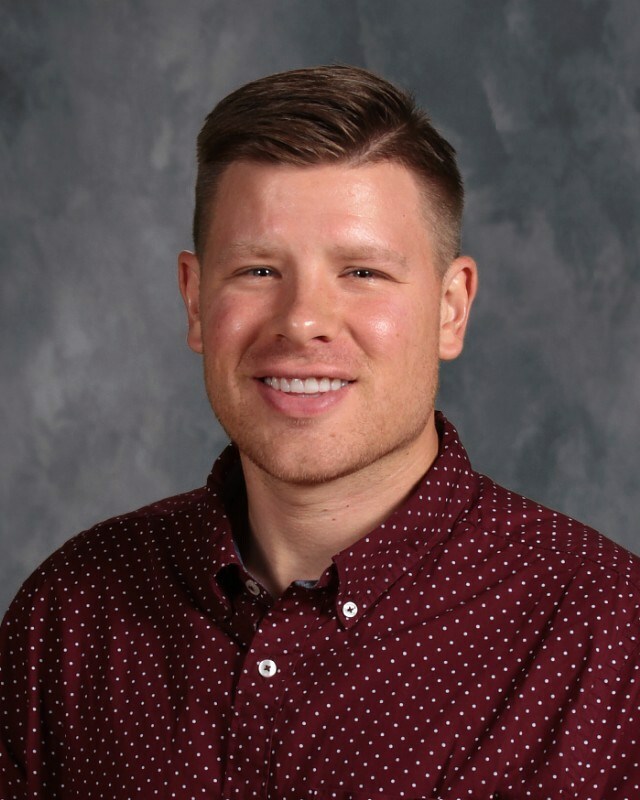 My name is Chris Church and the 2018-19 school year is my third year at TCA! I received degrees in Counseling Psychology and School Psychology from the University of Minnesota. I have worked as a school psychologist for the last seven years. Prior to this I worked as a therapist in private practice. I am married and have three young adult children (where does the time go?). I enjoy being outdoors, reading, and spending time with friends and family. 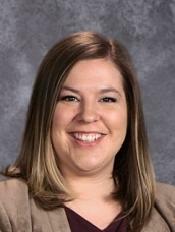 My name is Emily Cook, and the 2018-19 school year is my fourth full year at TCA. I started as a paraprofessional and am now a Behavioral Specialist. I went to college at Winona State University. My name is Tom Corcoran. I went to school in Rochester and at the University of Wisconsin – Whitewater. I have taught in Wisconsin, Maryland, Japan and Minnesota. 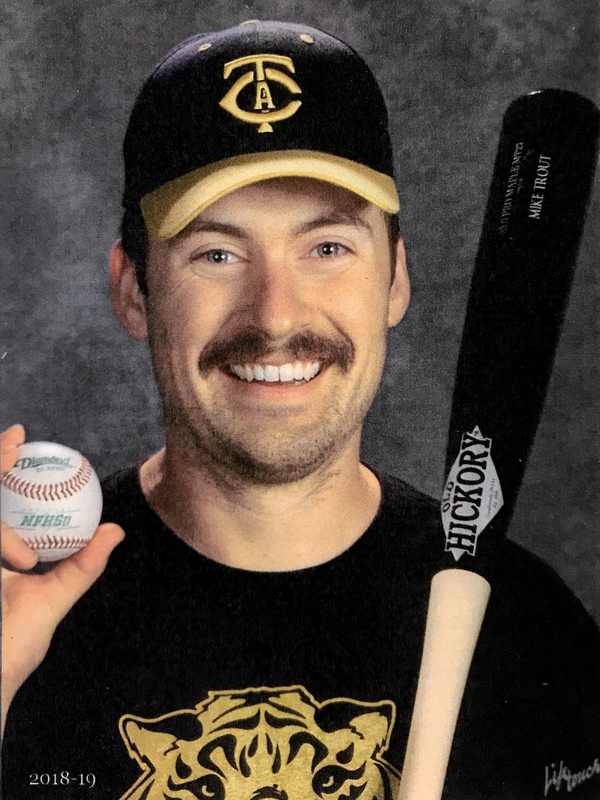 I like all sports (baseball most of all), traveling, dogs, physics, trivia questions, games and spending time with my wife, two kids and two golden retrievers. I coach cross country and baseball. My favorite color is orange. My name is Lynn Delesha and the 2018-19 school year is my fourth year as the Library/Media Specialist at TCA. I received my MA in Education from the University of St. Thomas, my master’s degree in Educational Leadership from The College of New Jersey and my Library/Media degree from St. Cloud State University. I have lived and worked as an educator in Nicaragua, Vietnam, Bangladesh, Egypt and the U.A.E. I have a cute little 6.2-pound Chihuahua that I brought home with me from Vietnam and her name is Charlee. I also am a yoga teacher. I love reading and traveling—books are passports to fantastic places! 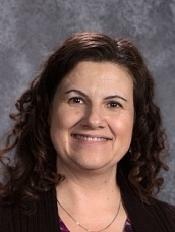 My name is Wende Diaz and I’m happy to be back at Twin Cities Academy in 2018-19 for a third year. 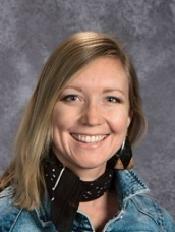 I teach Minnesota Studies and World Geography in the Middle School. My undergraduate in Social Studies Education is from the College of Saint Catherine, and my Master in Educational Technology degree is from the University of Concordia. I have been teaching for about 12 years, both locally and internationally. As a St. Paul native, I love the Twin Cities community, and as an avid kayaker, I love to explore Minnesota’s many waterways. Hello! My name is Alison Drummond and I teach high school social studies at TCA. In the 2018-19 school year, which is my third year at TCA, I will be guiding students in U.S. History, Geography, Sociology and Current Events. I grew up in Richfield, Minnesota, graduated from Richfield High School, and received my BS in Social Science/History Education from Winona State University. I currently live in St. Paul, and apart from teaching I enjoy practicing yoga, reading, cooking, and spending as much time outside as possible! 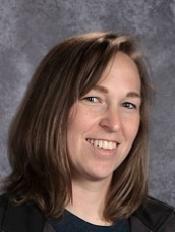 My name is Erin Enquist, and 2018-19 is my third year teaching at Twin Cities Academy and living in Minnesota. I earned bachelor’s degrees in Literary Studies and Communication Studies from Iowa State University and a master’s degree from Simpson College. I have substitute taught for a couple of years and enjoy working with students of all ages and in different subjects. My name is Bre’Elle Erickson. I went to Hamline University where I majored in Theatre Arts and I earned my teaching license in K-12 Theatre/Dance. I am an avid bookworm, theatre artist, and an appreciator of films made in the 80s and early 90s. In addition to TCA, I also teach theatre classes at the Children’s Theatre in Minneapolis. I like coffee, Disney, and my pet bunny rabbit named Basil. Hello everyone! I am Karissa Gibson, Behavioral Specialist at TCA by way of the University of Minnesota-Twin Cities. I am a mother of a beautiful, intelligent, and energetic young lady. Some of my passions are enriching youth to better themselves, dancing in various genres (for therapy, performing, teaching, etc. ), and staying positive with a smile. ¡Hola! 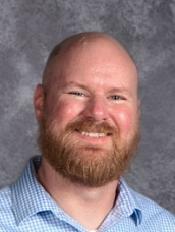 My name is Todd Hanlon-Alle, and I teach Spanish 2, 4, and AP Spanish Language and Culture in the middle school and high school at TCA; 2018-19 will be my second year teaching here at TCA and my sixth year teaching. I’m married to my husband Jerry, and we have three fur-babies: a Corgi named Podrick, a floppy Alaskan malamute named Gus, and a fat orange cat named Dixon. While I currently live in Northeast Minneapolis, I actually grew up in the backyard of TCA! My childhood home borders the school property, and I attended Harding High School. I enjoy teaching in the community I grew up in. When I’m not in teacher mode, I enjoy traveling, DIY projects, Netflix, playing trumpet, running, and going to concerts. My name is Alexandra Howes, and I am a Minneapolis native. I received my BA in English/Creative Writing and Theatre at Hollins University in Roanoke, Virginia. After graduation, I worked in professional theatre before joining the JET Programme and teaching English for two years in Fukuoka, Japan. When I returned to the United States, I acquired my MA in Education from what is now St. Catherine University. This will be my 10th year as a high school teacher at TCA. I teach American Literature, AP Language and Composition, and the University of Minnesota’s WRIT 1201 as part of College in the Schools. I am also the high school theatre director. When I’m not teaching, I enjoy reading, writing, and climbing mountains. My name is Jonathan Hughes. 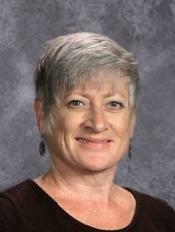 Born and raised in Reno, Nevada, nestled against the Sierra Nevada mountains, I received my bachelor’s degree in Elementary Education from the University of Nevada, Reno, and my master’s degree in Education from Graceland University. I taught middle school science for five years and upper elementary grades for three years before moving to beautiful and historic Hudson, Wisconsin. I enjoy getting outside, backpacking and learning Hebrew. 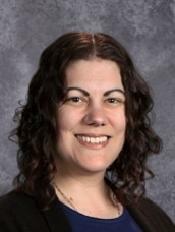 I am looking forward to a great year as the 6th grade science teacher at Twin Cities Academy. Hello! My name is Chris Jackson. 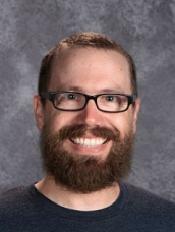 I’m teaching social studies in the high school; the 2018-19 school year is my third year at TCA. I graduated from Bethel University with a BA in History and Social Studies Education. I enjoy learning about new things, playing basketball, staying active, and relaxing with friends and family. My name is Ian Klein. I grew up on Long Island, New York (about 15 minutes from Manhattan). I received a bachelor’s degree in business at a small division III college in New Jersey where I also played baseball. Shortly after graduating, I moved to Colorado where I worked at an outdoor camping gear manufacturer, managing their international marketing and sales division. After five years and meeting my wife (also from NY), we moved to Minneapolis for her new job. At that point I decided to reevaluate career and consider a new path, one that has always lurked in the back of my mind, which is becoming a physical education teacher. I graduated from Concordia University St. Paul with a Health (5-12) and Physical Education (K-12) degree and license, and could not be more excited to be a part of Twin Cities Academy. 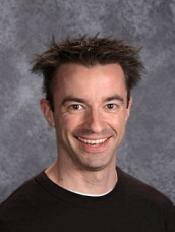 My name is Craig Koch, and I have taught social studies at Twin Cities Academy for 19 years. I currently teach 9th grade World History. Besides teaching, some of my favorite things include parenting, listening to music, collecting vinyl records, going to shows, exercise, reading, Halloween, and Colorado. 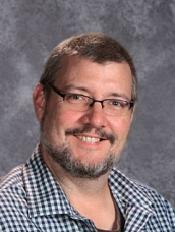 My name is Scott Lindholm, and this is my 11th year at TCA! I love baseball, and I work for the Twins when I am not teaching Health/Phy Ed. I also enjoy coaching high school baseball and middle school soccer, and hanging out with my wife and two step-daughters. I graduated from Winona State University and grew up an hour north of St. Paul in the beautiful river town of St. Croix Falls. I also really enjoy all things summer and eating (devouring) green olives and cheese curds. Go Twins! Hello, my name is Maureen McCall. As a school social worker, my goal is to ask the right questions. This will be my 9th year at TCA, and my 45th(!) working with young people. I find that they continue to impress me with their answers and their viewpoints. My duties include meeting one-on-one with students, facilitating groups, and connecting students and their families with community resources. My husband and I have two grown sons; Brian, who is a Marine Corp veteran and works for the US Postal Service, and Tim, who lives in LA and travels the world filming professional skateboarders. My hobbies include traveling, gardening, sewing and walking our golden retriever Rosie. I’ve loved TCA since the moment I walked in the door. 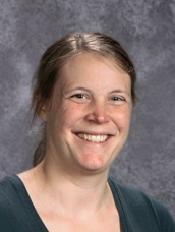 My name is Lisa McCarston and I teach Chemistry, AP Chemistry, and 9th grade science. 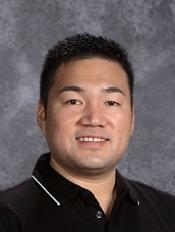 2018-19 is my third year teaching at TCA and my 5th year of teaching. I live on the east side with my wife Kelsey and my cats Macchiato (Maki) and Wallace. I am the head speech coach and assistant track coach. I went to school at Northern Michigan University and enjoyed exploring the outdoors in the Upper Peninsula of Michigan. I love theater, running, hiking, and photography. 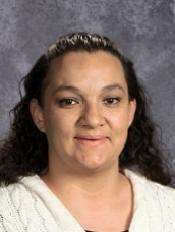 My name is Carmen Metty and I am a SLD teacher for grades 9-12. I have ten years of experience in this position and the 2018-19 school year is my third year at Twin Cities Academy. I love being a teacher and helping nurturing the minds of young adults. I attended University of Wisconsin – Stout and received my BS in Art Education, then I went on to teach at the University of Minnesota in Painting where I earned my Master’s in Fine Arts in Painting. After I became a mother, I went back to pursue teaching special education. I received my credentials at University of Wisconsin – Stevens Point in Cross Categorical Special Education finishing with a master’s degree in Education –General. I have two beautiful twin girls who are in their last year of high school. I was born and raised in Stillwater, Minnesota. I enjoy making art, cooking and reading. Hi! 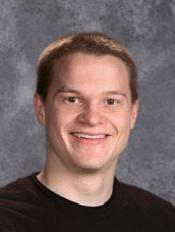 My name is Dave Mitsch and I’m one of the middle school Special Education teachers at Twin Cities Academy. This is my sixth year at TCA. I graduated from the University of Minnesota with a history degree, and I also received a social studies teaching license from the U. I received my special ed license from Augsburg College. I lived in Boston, Massachusetts for two years and I’m a big Red Sox fan. I’ve coached baseball at TCA for the past few years and coached 6th grade basketball last year. In my free time, I work at Target Field for Twins games. I also enjoy going to concerts and playing the guitar. My name is Jackie Morrison. 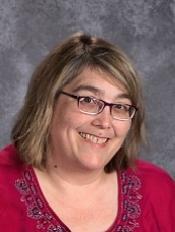 I attended Minnesota State University, Mankato and have a bachelor’s degree in Social Studies Secondary Education, a master’s degree in Special Education, a teaching license in Special Education: Learning Disabilities, and am currently working on a teaching license in Special Education: Autism. 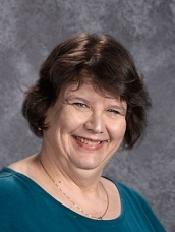 I have been teaching at TCA for five years and am currently a high school special education case manager and will be teaching Math classes in both high school and middle school. I love to travel, read, play games, and spend time with my family. I live on the west side of St. Paul with my husband Jason, two daughters Ida (18 months) and Leona (5 months), and 3 year old (85 pound) yellow lab Messina. The 2018-19 school year marks my seventh year as an educator and my third at TCA. I teach all of the ninth grade English classes, as well as a section of English Honors 10, and Journalism. My areas of passion in language arts include literary theory and criticism, creative writing, and debate. 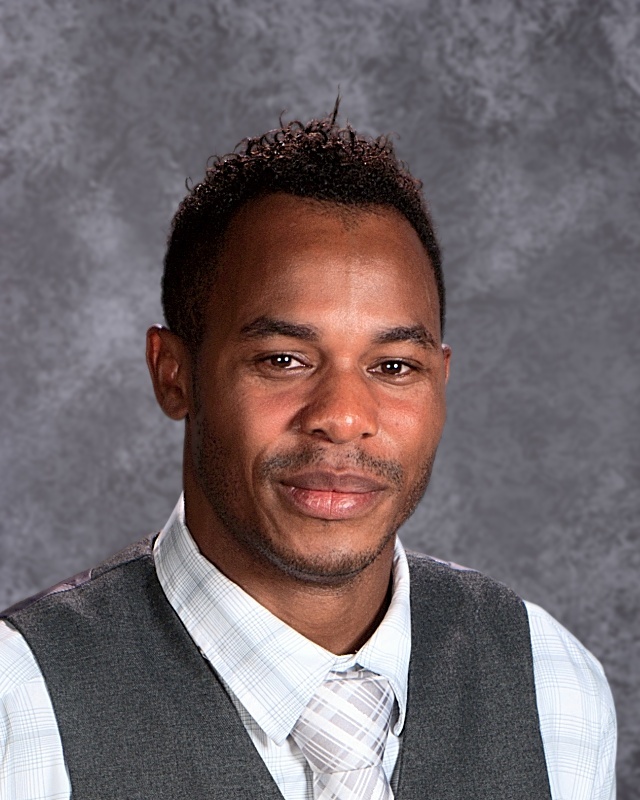 For the past two years, I was chosen as a semifinalist for Minnesota Teacher of the Year, and will continue to work hard to be worthy of that honor. I am a passionate advocate for both educational travel and the arts/humanities, and continue to work hard to create opportunities for students to enrich their lives both in and out of school. In my personal life, I am an avid world traveler, reader, and hockey fan (go St. Cloud State and NY Rangers)! My husband and I live in the Lowertown neighborhood of St. Paul with our two cats, Venom and Ivy. Hello! My name is Andrew Ng. I am excited for my first year of teaching at TCA; the 2018-2019 school year will be my ninth year of teaching. I graduated from Winona State in 2010, studying Mathematics and Secondary Mathematics Education. I have a passion for learning and helping others see and understand math in ways that otherwise go unnoticed. In my free time, I like to play games, build computers, and work on my cars. 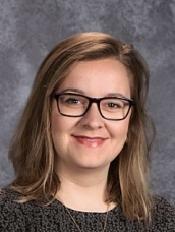 My name is Alexa Oberembt and the 2018-19 school year will be my first year teaching at Twin Cities Academy. I am excited to teach math and to get to know everyone at TCA. I graduated from the University of Wisconsin- La Crosse with a double degree in Math and French education in 2017. I am originally from the Twin Cities, and I enjoy hiking around the area, as well as, camping, playing both soccer and golf, and reading in my spare time. I also love to travel and learn about other cultures. I currently have been to 18 different countries and Morocco and France were two of my favorites. 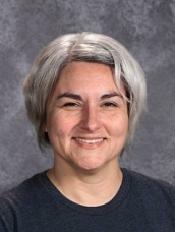 My name is Gina Pedriana-Basche and 2018-2019 is my second year teaching art at TCA. For 15 years, I taught at River Falls High School where I taught classes in AP-Art History, Sculpture, Ceramics, Painting, and Drawing. I received my BA degree from Mount Mary College in Milwaukee, Wisconsin, and a master’s degree in Fine Arts Education from University of Wisconsin – River Falls. Originally from Milwaukee, I now call Hudson, Wisconsin my home, where I reside with my husband Scott, daughter Sophia (adopted from Russia) and two dogs, Stella and Henry. I am passionate about teaching, art, skiing, running, yoga, and traveling the world! Hello! My name is Sarah Plattes. I received my bachelor’s degree from University of Northwestern – St. Paul and am currently attending Peru State College to get my master’s degree in Curriculum and Instruction. I live in Saint Paul with my husband and three kids. I enjoy spending time outdoors—one of my favorite places to go is the Boundary Waters. I have been going on trips there since I was three years old and am excited to soon bring my children there! Hi, my name is Brenda Reedy. 2018-2019 is my second year as the Business Coordinator at Twin Cities Academy. 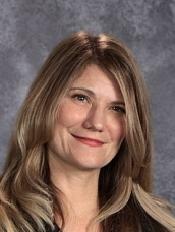 I attended the University of South Dakota, graduating with a BS degree in Education and keep my teaching license current in the state of Minnesota. I started at TCA in March 2016 as a Lead Paraprofessional. Prior to that, I worked at Paideia Academy for one-and-a-half years as an Instructional Assistant/Long Term Sub, and in the Hopkins School District for 18 years as a Special Education Paraprofessional. I enjoy working with students and the great staff at TCA. When I’m not at work, I enjoy baking, reading, crafting, scrapbooking and spending time with my family and attending many sporting events in the area. I am married and have two kids, a 16-year-old son and 19-year-old daughter. We round out our family with a menagerie of our dogs, Thurston and Brutus, and cats, Elsa and Polly. Hello! My name is Lindsey Rheingans. 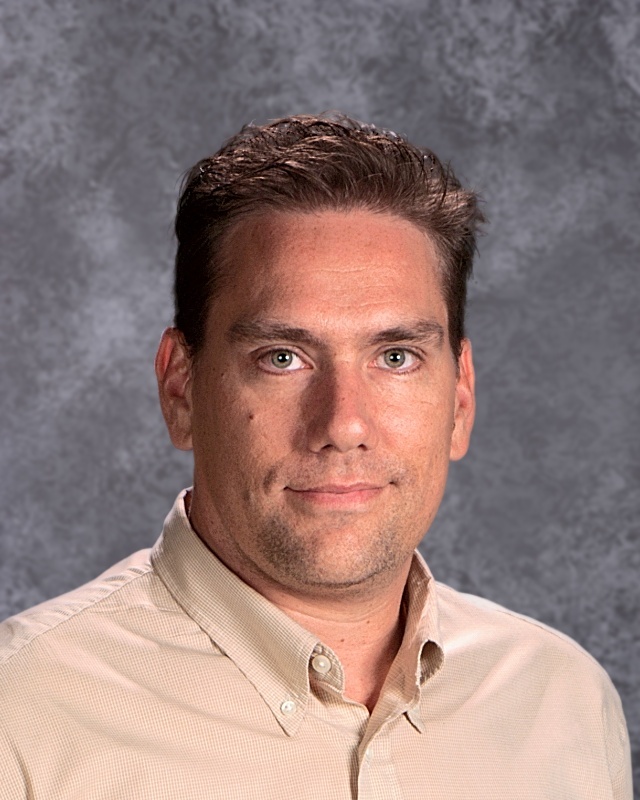 This is my third year at TCA–I teach 7th grade U.S. History and 8th grade Global Studies. I consider it an incredible gift to do what I love every day–learning about history, culture, and current events alongside our nation’s brilliant young people. Outside of school you will find me hiking (often in search of something that Minnesota might call a mountain), hanging out with my husband and friends, or attempting to do something artsy. Bonjour! This is my third year at TCA. This year I will teach the French Immersion continuation classes as well as the middle school introductory French classes. My undergraduate degree is from University of Wisconsin – Madison in French and English; while a student, I studied abroad in Paris for a semester. 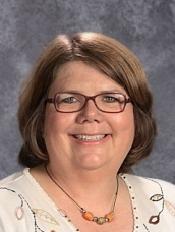 I also hold a master’s degree in French from Minnesota State University – Mankato and am currently pursuing my teaching credential at the same institution. As have worked for nine years at Lac du Bois (Concordia Language Villages), where we teach French in an immersive summer camp. I’ve also studied Spanish, German, and a little bit of Dutch. In any language, I have a fine appreciation for puns and bad jokes. In my free time, I enjoy spending time with my husband and our dog, and knitting. Hi, Torrean Shaw. I’m a Para-Teacher here at TCA. I enjoy basketball, video games, funny movies, horror movies, and I’m a car fanatic. I enjoy working with children, because I like to be able to bridge the gap of young adults and our staff. My name is Bob Skweres, and the students call me Mr. Bob! This will be my 4th year at TCA and second as a Case Manager. I’m married with two teenagers. 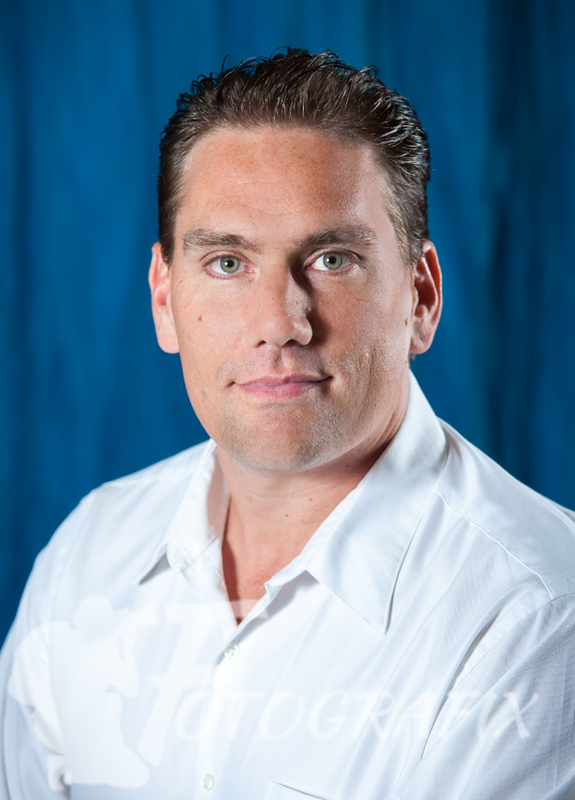 I have over 20 years of coaching experience in baseball, softball, football, soccer and hockey. Hello! 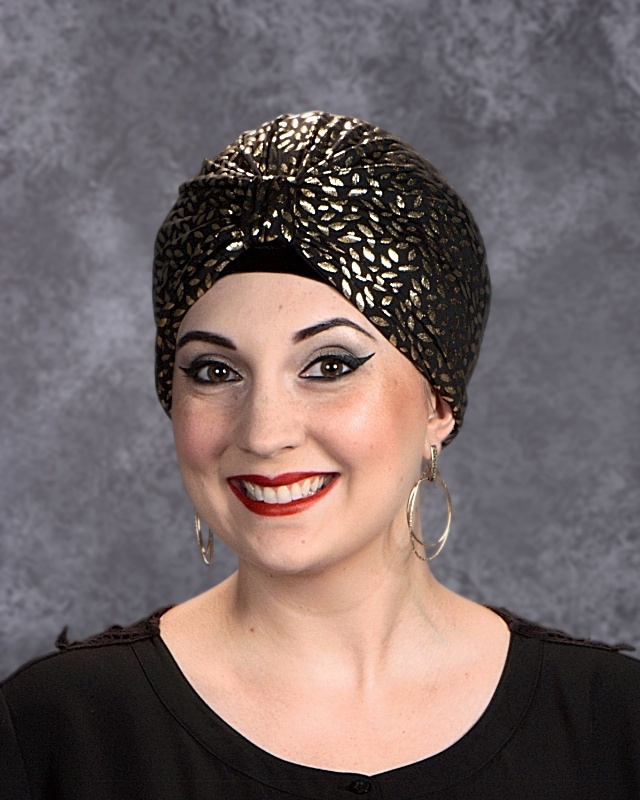 My name is Erin Spector and the 2018-19 school year will be my third year at TCA. I handle student enrollment, state reporting, parent communications, and social media updates. My spare time involves my two awesome kids, two energetic rescue dogs, toiling away in my garden, and capturing life through my photography. 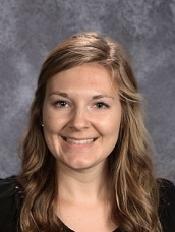 My name is Mallory Spehn (pronounced Spain, like the country) and I am the high school AVID and electives teacher. The 18-19 school year will be my fourth year at TCA. I am originally from Chicago, Illinois and moved to Hudson, Wisconsin in 2014. I attended college at Millikin University in Decatur, Illinois, where I received my BA in Elementary Education. In the spring, I enjoy going to Chicago Cubs games and in the fall you will find me in Lincoln, Nebraska cheering on the Husker Football team – Go Big Red! I also love spending time with our dog, Otis, traveling, shopping, and cooking! My name is Emily Stripe and I’m excited to be in my seventh year at TCA. I received my BA in Spanish Studies in 2008 from the University of Minnesota and my teaching license two years later from Bethel University. I enjoy working with our students and am equally passionate about their academic growth and character development. My husband and I live in Falcon Heights with our son Gavin and our dogs Phyzor and Artemis. In my spare time, you’ll find me spending time with my family, trying my hand at gardening, and doing dance fitness at the local YMCA. Hello, my name is Yolanda Valle. I’m a Paraprofessional working with middle and high school students at TCA. I’m a wife and a loving mother of four; we live in St Paul. In my spare time I love to watch my children play their sports. We are all BIG Minnesota sports fans! Go Vikings, Timberwolves, Twins, Wild and Lynx! My name is Victor Vondracek. I was born in southwest Minnesota and grew up in Walnut Grove. I graduated with a B.S. in Sports Management and a Minor in Business Administration from Southwest Minnesota State University where I played Division II rugby for the Mustangs. Upon graduation, I moved to Memphis, TN to work for an AAU basketball program called M33M (n.k.a. Hoop City Basketball Club), working with more than 300 kids and parents in the program and coaching athletes from the age of ten and under, all the way to Division I and NBA players. Currently, I serve as an executive board member for TCA’s respective athletic conference (Twin Cities Athletic Conference) and the assistant basketball coordinator, consisting of twenty-two (22) schools. I donate my time to charitable foundations such as the Youth Athletic Foundation and the Mike Miller Foundation, helping organize events and tournaments that raise money to help give our youth opportunities through basketball and athletics. I currently coach AAU basketball with the organization D1MN. My name is Steve Weeks-Johnson. I’m a Minneapolis native and started my teaching career in Arizona where I taught English for three years before the draw of international teaching lured me to Poland. There I spent 12 years as an administrator, teacher, rugby player, and musician in the capital city of Warsaw. During that time I attempted to learn the language, traveled Europe, and started a family. I recently returned with my wife and two little girls to start a new chapter in Minnesota. I enjoy teaching 8th grade English at Twin Cities Academy. Bonjour! I am excited to join the TCA staff for the 2018-19 school year teaching high school French levels 1, 2, 3, and 4. I earned my bachelor’s and master’s degrees from Boston University in French Language and Literature and my Minnesota teaching license through Bethel University’s graduate school of education. Before moving to Minnesota in 2013, I taught French at the University of Michigan. For the past three years, I have been teaching middle and high school students in ISD 622 – North St. Paul, Maplewood, and Oakdale. I have enjoyed all my previous teaching experiences supporting diverse learners as they strive to reach their individual potential and challenging them to become culturally aware global citizens. I currently live in Woodbury with my husband, my two teen-aged daughters, our two dogs and two cats. I love the diversity of cultures, languages and foods in the Twin Cities and enjoy going to theatre productions, concerts and sporting events with my family. Hello! 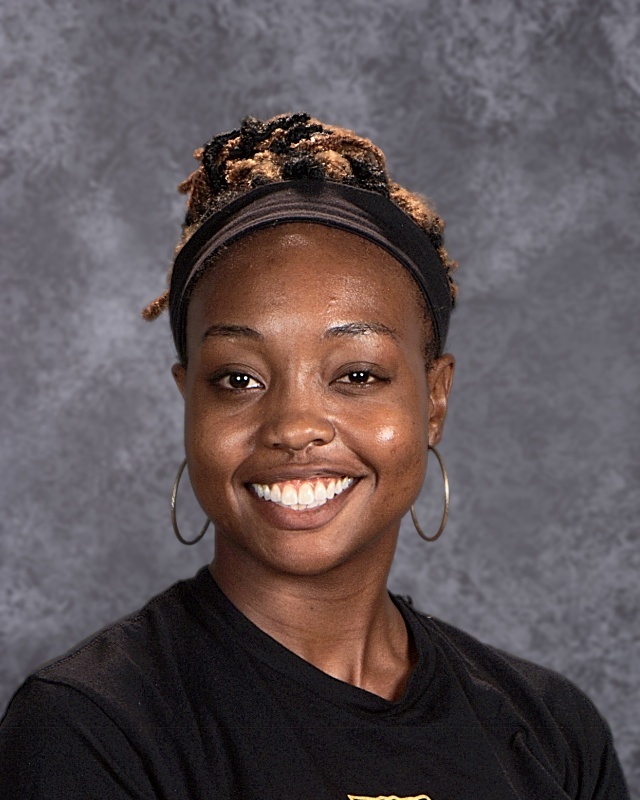 My name is Stephanie Zeitz-Crushshon but my students call me Ms. Z. The 2018-19 school year is my fifth at TCA. I am the 7th & 9th grade science teacher. I attended Moorhead State University and then graduated from Augsburg College with a degree in Education and Science. Currently I am attending Augsburg for a master’s degree in Education. I love to sew and make things and play sports in my free time. I also enjoy gardening and hope to share that with my science classes this year.